Virgin Atlantic’s Christmas flights could be disrupted if a proposed pilots’ strike goes ahead. The Professional Pilots Union (PPU) is preparing to ballot its members, around 400 of Virgin Atlantic’s 800 pilots, on whether to take industrial action after the airline refused to include it in negotiations of a staff benefits review. The airline only included the British Airline Pilots Association (Balpa) in the review, which the PPU claims is a cost-cutting exercise that will see pilots’ essential protections and pension packages slashed. The PPU, which counts more Virgin Atlantic pilots as members than Balpa, is threatening strike action unless the company includes them in negotiations and scraps the review. “Our members have mandated the PPU to negotiate, but for the last two years it appears the company has chosen to ignore the majority of its pilots and deal only with a union (Balpa) that speaks for the minority. “At a time when the industry is experiencing a global shortage of pilots, new recruits – who would have already invested tens of thousands in training costs to fly for Virgin – will now be offered a significantly reduced deal,” Johnson added. 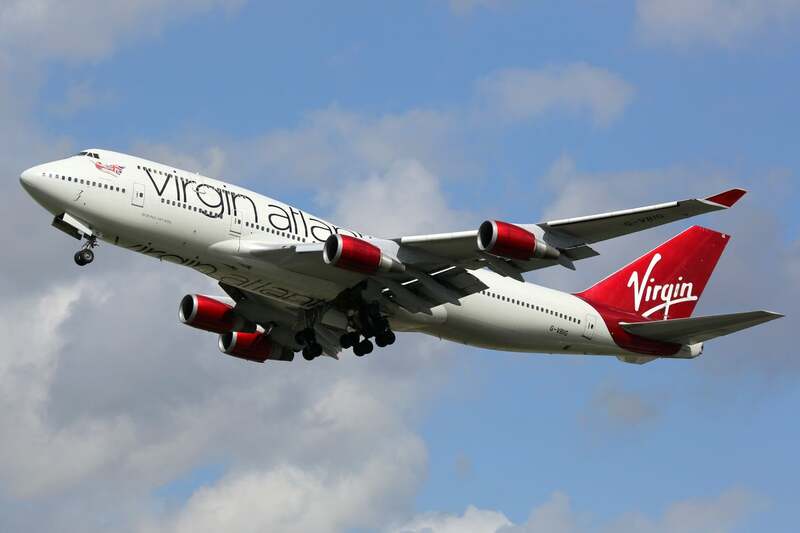 Virgin Atlantic said it has not yet received any statutory notification from the PPU of planned strike action. The airline said in a statement: “We have been working closely with our recognised trade union Balpa in relation to a proposal regarding a benefits review, and are confident that this will be completed in a satisfactory manner. However, the PPU disputes this claim, saying it only seeks parity and recognition alongside Balpa. Virgin CEO Craig Kreeger said the company wants its entire workforce to be “as red on the inside as they are on the outside” in a letter to pilots explaining the changes to benefits last week. The changes include capping an income protection scheme at five years, cancelling a dependants’ pension scheme and reducing corporate pension contributions from 15 to 10 per cent. PPU members will be balloted on strike action during the next few weeks, according to the union. How much hand baggage can you take on a Ryanair flight? Where should you be travelling in 2019? Can you claim compensation for a delayed flight?